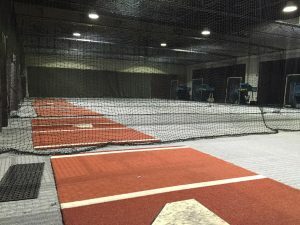 San Jose Batting Cages is the premier indoor batting cage facility located in Silicon Valley. Our equipment is calibrated and maintained weekly to ensure you have the best experience possible. 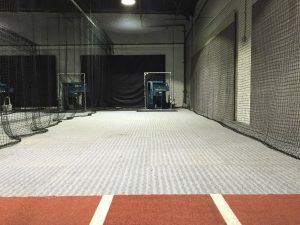 Whether you are looking for some pitches to take from our automated batting cages or looking for some private lessons. 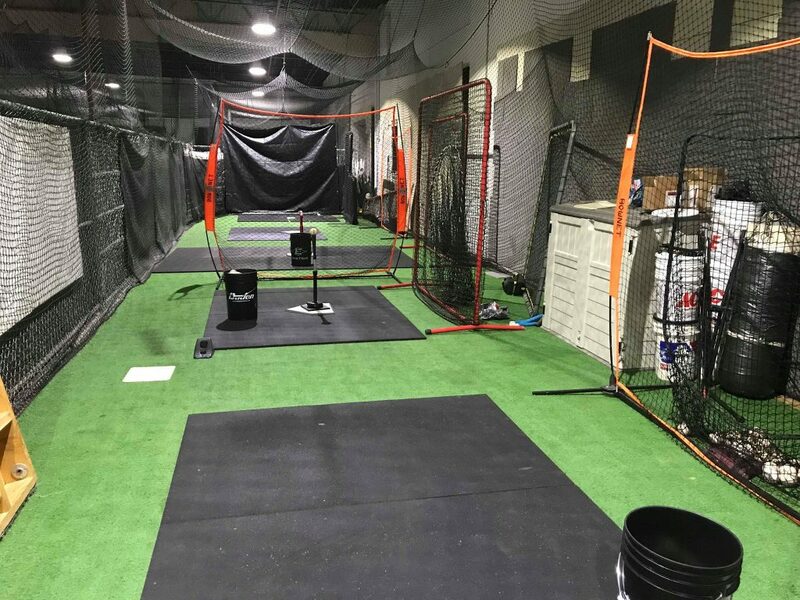 *Each cage can be rented hourly for unlimited hitting for $65. We will also provide you with L screens if you prefer to live pitch your player. Group and private baseball or softball hitting lessons are available weekly from only $15 per class. Our pitching lanes include artificial mounds with distances long enough to home plate for players up to the high school level. This allows for more effective and proper training. Group and private pitching lessons are available weekly starting as low as $20 per class. Pitching lanes are available for rent for $60 per hour. 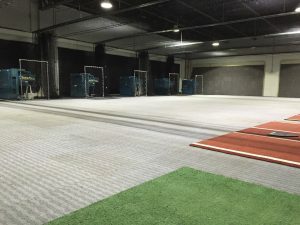 Our multi-purpose area can be used for pitching, hitting, fielding, or conditioning drills for more than 10 players. We have artificial mounds which can be setup for up to 3 pitchers for distances for the Little League Majors Division, Pony/ PAL Bronco division, and softball. This is the area where we hold our group hitting and pitching lessons for up to 12 players. Multi-Purpose work out area is available for rent for $75 per hour. 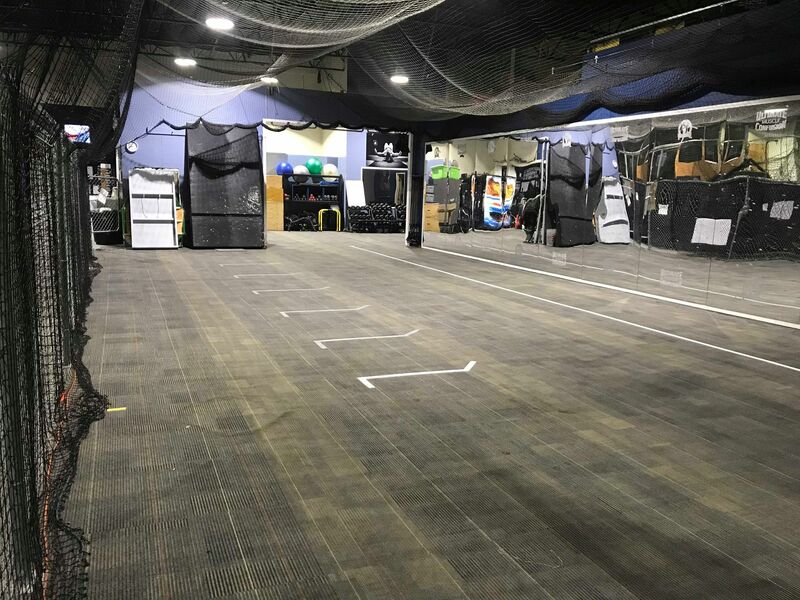 This great area can be configured as a 3 station hitting station, up to 60FT Pitching Lane, or configure it hitting AND pitching at the same time! We have artificial mounds which can be setup for up to 3 pitchers for distances for the Little League Majors Division, Pony/ PAL Bronco division, and softball. Available for rent for $75 per hour.